As usually I try out Yoga classes, when I am travelling. 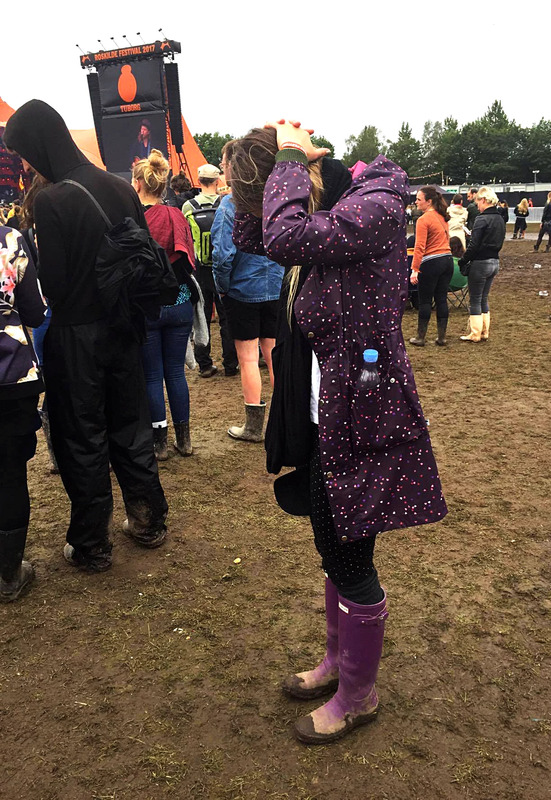 This time I travelled to Roskilde Festival. 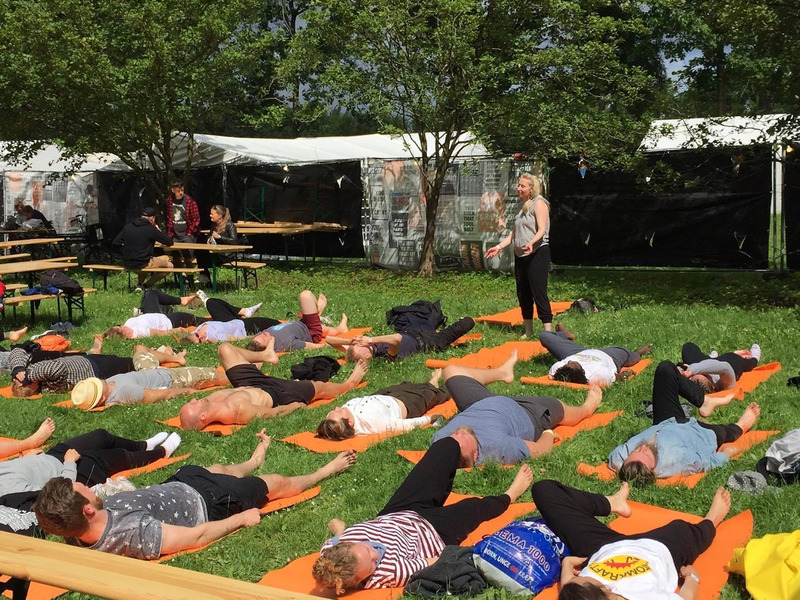 My first experience with a Yoga class at Roskilde Festival was a Yoga class for beginners. We did not start out connecting to the breath. We just started out standing. The postures where easy, and there was no connection to the breath - Not my cup of tea, but at least we finished with a relaxation and the sun came up. 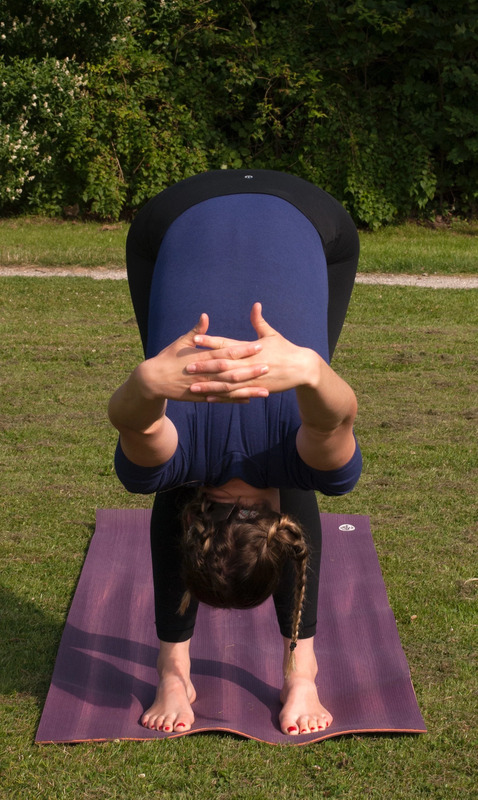 My personal Yoga practice does not only consists of different types of Yoga postures. The breath are always having the utmost importance in my practice and mediation is also a part of it. I always frame my physical yoga practice with meditation, it can be just two minutes, but it is always there - and then my physical Yoga practice becomes a union of the mind, body and spirit. I had a wonderful experience with Acro Yoga. We started out with closed eyes connecting to the breath and noticed the surroundings - the people around us, the sounds, the wind and the sun. We sat in a circle, and we put a hand on each others back and leaned back. So everybody helped to hold each other. It gave a nice feeling of us all being united. At first the exercise was simple, we started out standing in the middle of 5 other people and with closed eyes we let us fall back as someone catched us, and gently pushed us over to another person. It helped to evolve trust to one another, and was useful when the postures got more advanced. Slowly the practice increased and got more advanced. 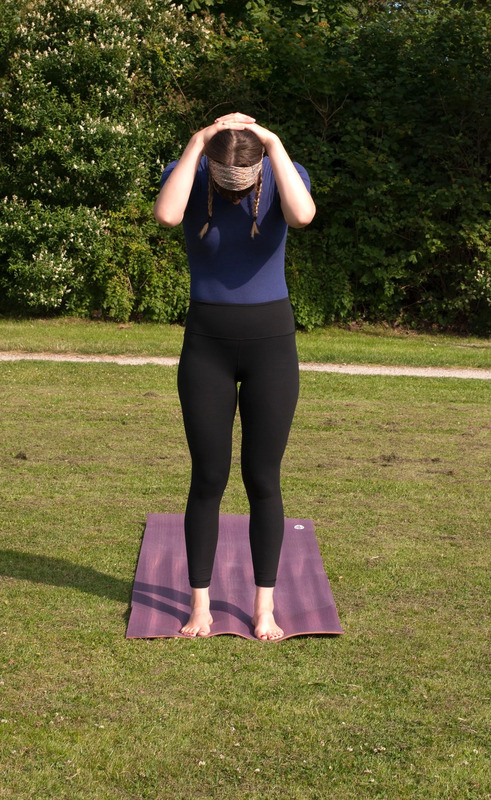 My understanding was that everybody had a nice experience and felt secure in the different head and arm balances. 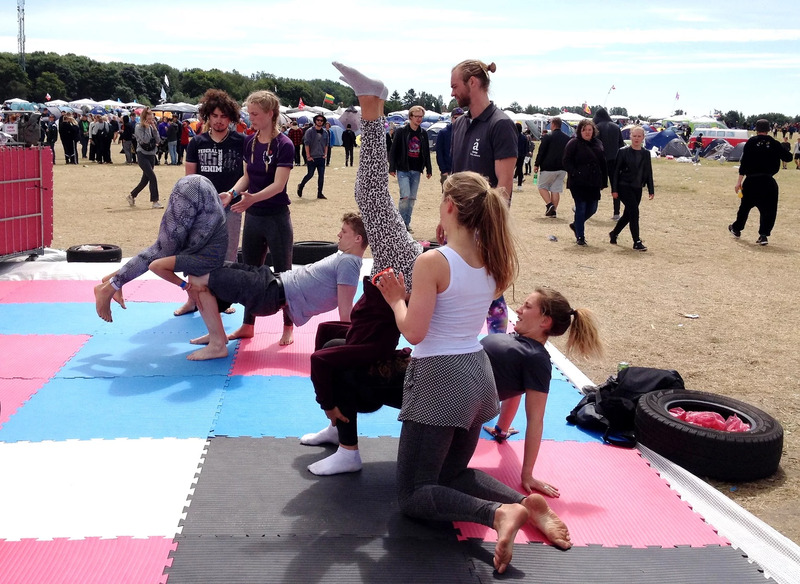 Acro Yoga is really a form of Yoga there helps to evolve trust to yourself and to other people, and it helps you to rest in your own skin. In the end of class we relaxed while laying down with closed eyes, and another person held the feet and moved the legs back and fourth. So nice that the Acro Yoga was framed by small kinds of meditations. Acro Yoga is defiantly something I would recommend. It is very good on a lot of different levels.